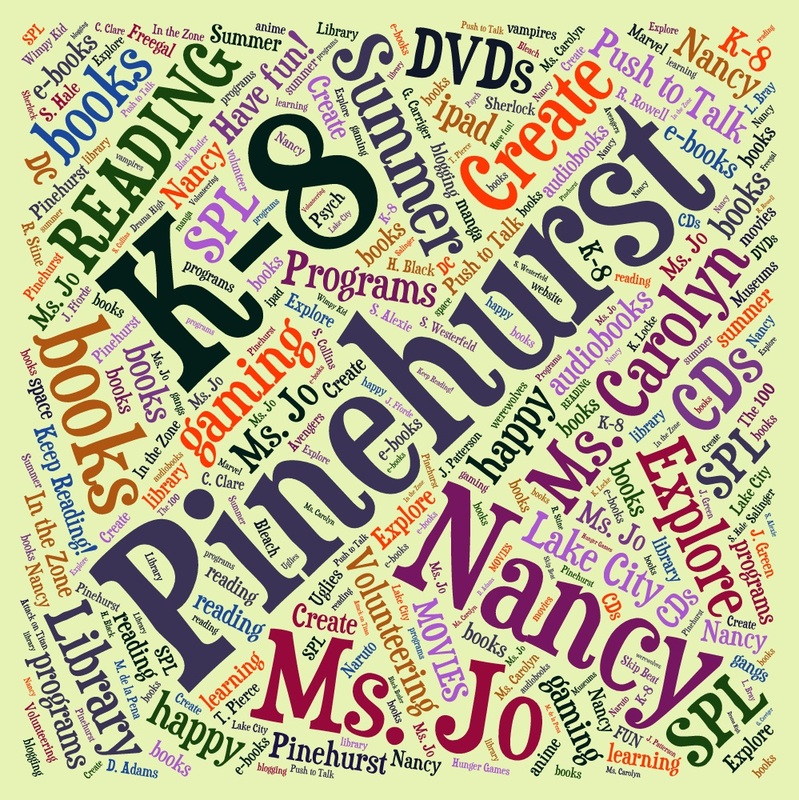 Pinehurst K-8 : What are you reading? I’m so excited to see the 7th and 8th grade students in Jo’s classes here at Pinehurst. Tell me all about all the great books that you are reading! This entry was posted in Community, Libraries, Library Links, School News and tagged book suggestions, middle school, Pinehurst, school shout out, Seattle, Summer of Learning, summer reading, Summer Reading Program on June 5, 2014 by pushtotalkteens.